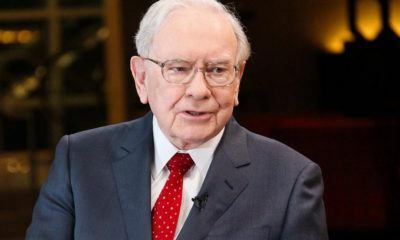 All posts tagged "Warren Buffett"
Warren Buffett's sayings, whether he actually said them or not, define a stance on investing that can guide investors through both up and down markets. 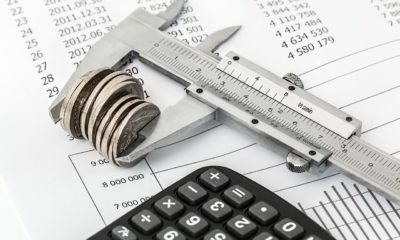 When it comes to building wealth, financial gurus differ in opinions strategies. Carl Icahn believes it is important to be humble amid success in life. 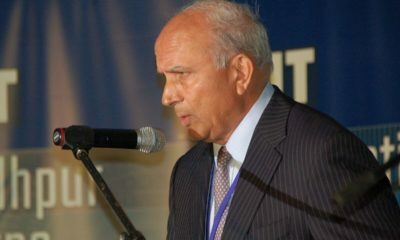 Prem Watsa shares his investment tips to those who struggled in the beginning just like him. 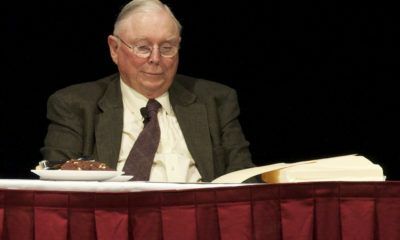 Charlie Munger is a respected billionaire, and here we enumerate four of his most basic investing principles. 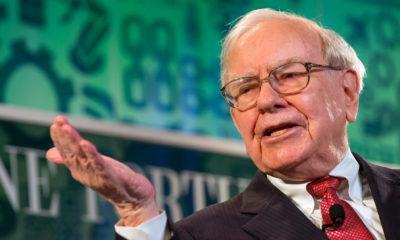 Taking a cue from Warren Buffett’s stocks purchases could be a good move for new and veteran investors. 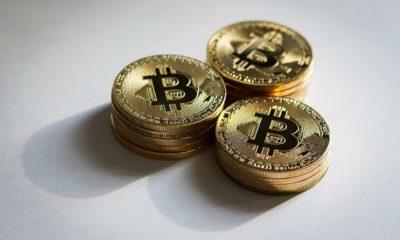 Investing in different companies and industries can prove to be a lucrative way to grow your wealth. 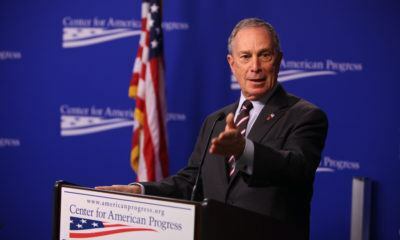 Here are the 10 richest investors across the globe. 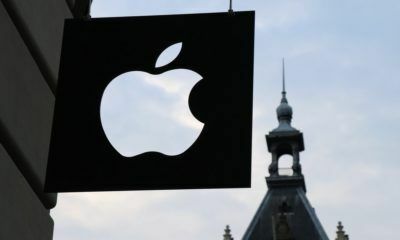 Warren Buffett's Berkshire Hathaway buys 74.2 million Apple shares. 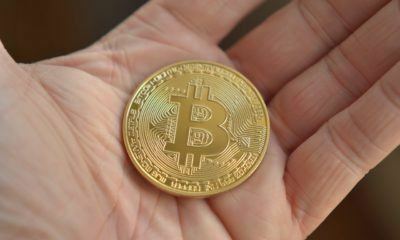 Following Bitcoin's comeback, the cryptocurrency giant is again making headlines about being used to fund the 2016 US election hacking. 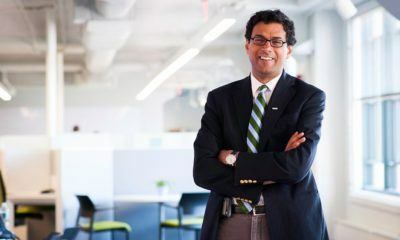 Gawande also writes for The New Yorker and has published four books.